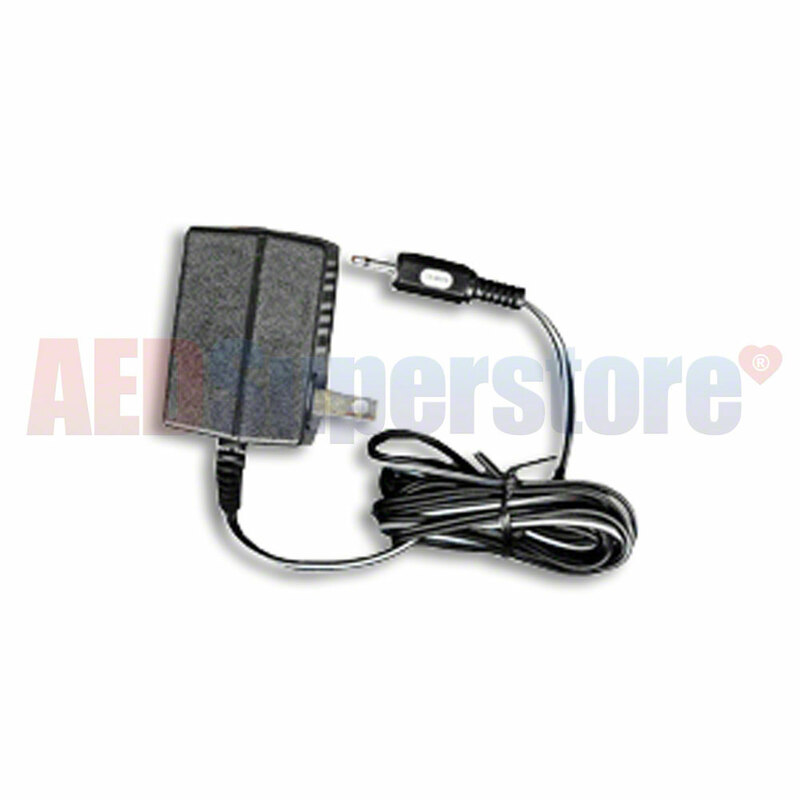 Replacement Training Battery A/C Charger for the Defibtech Lifeline AED Trainer Unit or AED Training Kit. 110/120 VAC. Adapter may be required for non-US electrical services.